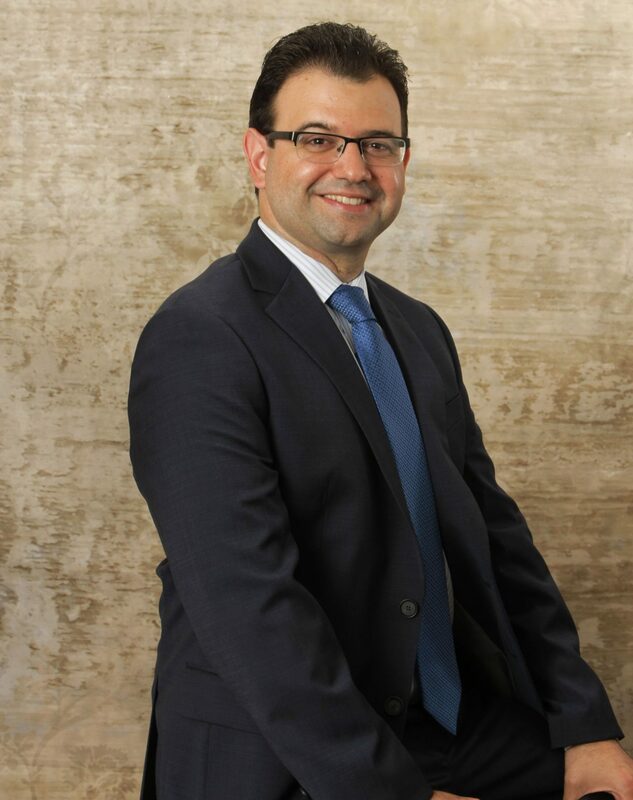 Enrique F. Mesa, Jr. is an immigration lawyer with more than 10 years of experience, and is the managing partner of his firm based out of New Hampshire, but represents clients throughout the United States and the world. Cases include green card, naturalization, deferred action, deportation, waivers, and bond hearings. Mr. Mesa is qualified to practice in both Immigration Court and Board of Immigration Appeals. Enrique F. Mesa Jr., is a highly experienced lawyer with significant experience in deportation and family related immigration law. Having started his career in Miami, FL, Mr. Mesa spent the majority of his practice in the complexities of immigration law, particularly within the Latino/Hispanic communities. Send a message below or call 603-296-2222 to get started.